During the company’s earnings call for Q3 2015, Sony Corporation’s CFO, Kenichiro Yoshida, has stated that he thinks 2017 will be the year of the dual-camera smartphone. 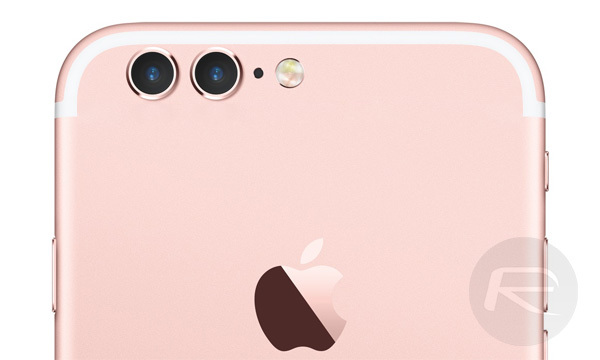 Apparently adding fuel to the fire that already believed Apple would introduce a dual-camera design with optical zoom to its upcoming iPhone 7 Plus, Yoshida said that “the takeoff of smartphone[s] with dual lens camera[s] will be in the year of 2017.” To put this into perspective, Sony actually provides cameras to companies such as Apple, with Sony parts ending up in all manner of smartphones, including the iPhone. While Yoshida obviously stopped short of name-checking Apple, he did go on to suggest that the smartphone market is starting to reach saturation point, and that such a situation could impact the number of camera units his company will be able to shift. Few would argue too hard against Yoshida, with many analysts already claiming that the iPhone has hit a peak, with the only way from here being decline. Apple’s iPad has long been in a similar situation where users are not replacing their devices often enough to need to buy a whole new device. Historically, the iPhone has been immune to this, but times may be about to change. Apple is already said to be well into the testing stage for an iPhone 7 Plus that could feature two rear cameras, but until we see an iPhone with two camera holes cut out of its rear, we’re going to remain just a tad skeptical. We will, of course, find out soon enough, and if we manage to get to Apple’s March media event without something more concrete pointing to dual cameras on at least one new iPhone, we’ll be as surprised as anyone. There is, of course, much else to set eyes on, with Apple expected to announce a 4-inch iPhone 5se, the iPad Air 3, new bands for the Apple Watch and perhaps even a “s” upgrade to its wearable at said event. 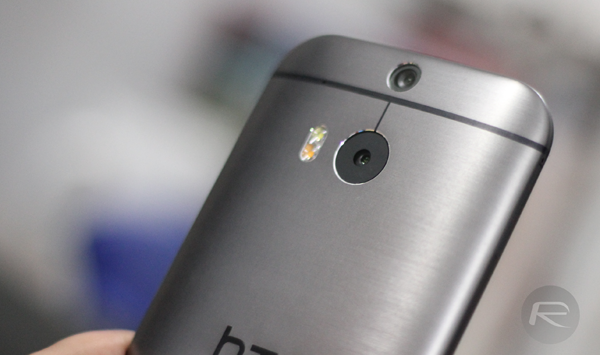 Sorry can someone explain the point of dual camera’s to me…Is it to capture 3D photos and videos? Am I missing something really simple or is it just for the argument my phone has more cameras than yours?!? Do you think you guys could ditch the crappy photoshopped “two cameras” images from your articles and Facebook advertising? It’s obviously fake (anybody can do a “mockup” – it’s meaningless) and it’s clickbait in the extreme. Just quit it with the clickbait already. If you want meaningful clicks and views, just make good articles (read: not this one). Also who cares about dual cameras? Apple will NEVER do it – because it’s stupid, expensive, looks bad, and has little to no benefit. So in other words it’ll be on the next Samsung model for sure – but not the iPhone.